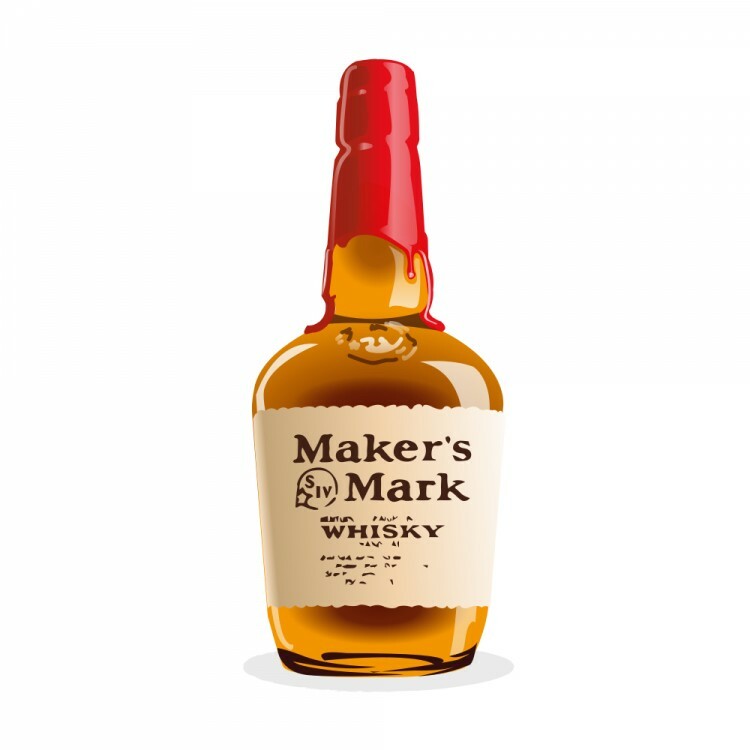 Ok round two in this Maker's Mark match-up courtesy of @paddockjudge. 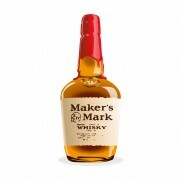 Maker's 46 was released sometime around 2010, it has the distinction of being the second products to be released by the distillery since it's inception. It uses the same mashbill as standard Maker's 70% Corn, 16% Wheat, 14% Malted Barley but the whisky is put back into barrels that contain seared french oak staves and re-racked for an additional period (the exact amount of time is unclear). This is a fairly unique process not unlike what Compass Box initially did with it's Spice Tree blend. I am surprised more distilleries are not doing this, unless they are and aren't mentioning it. I know MGP offer's something similar to it's contract distilling clients. Finish: Medium length you're left with with over brewed black tea and milk, lemon pith and a bit of cherry cola and ginger. The Blab: The nose took forever to come out, initially it felt like two layers but became more homogeneous with air. The finishing does add richness especially on the palate, it's a neat formula and one I think that is quite successful.